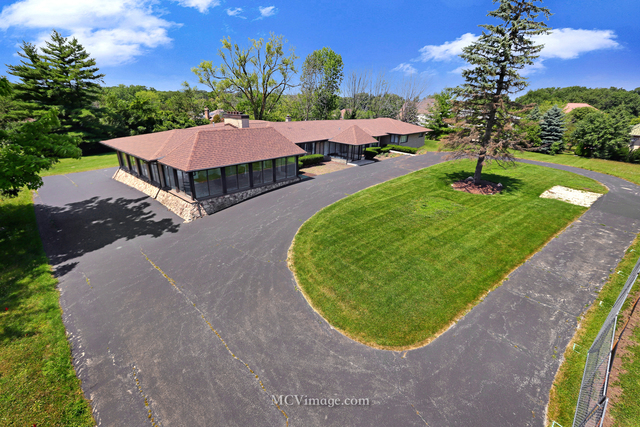 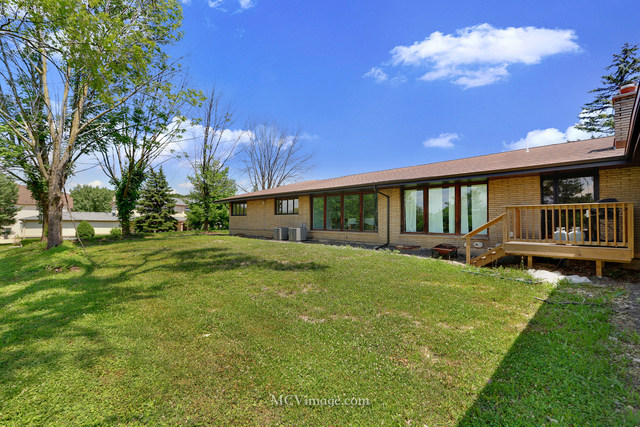 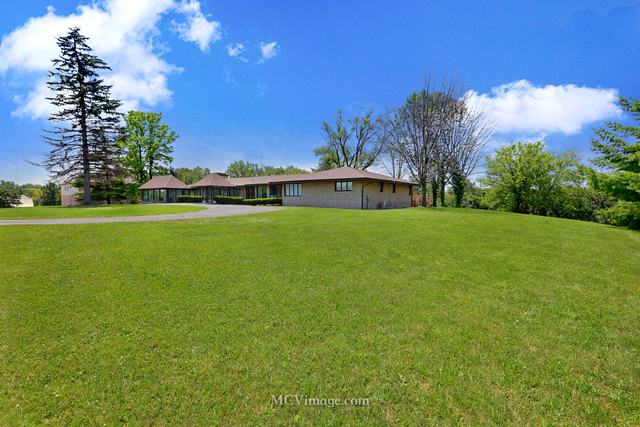 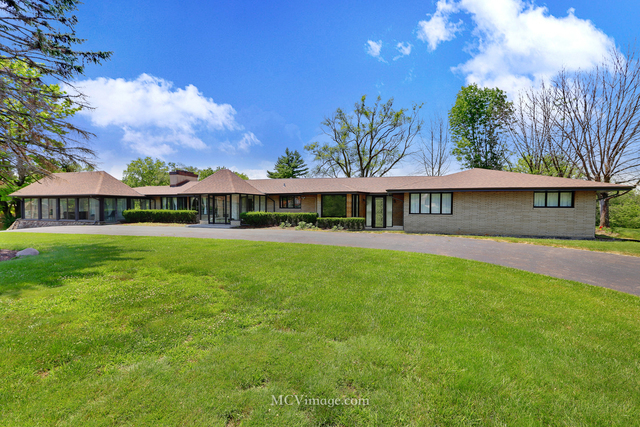 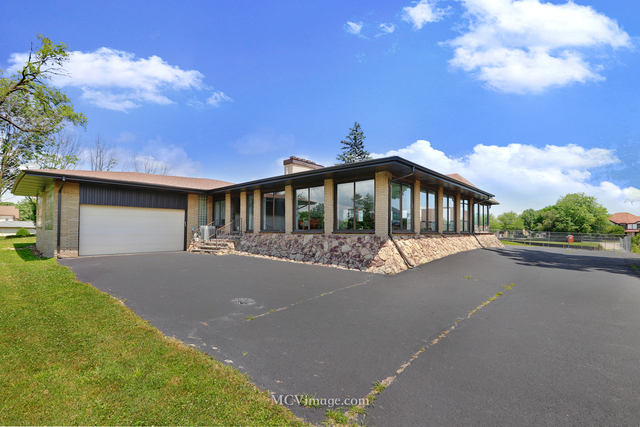 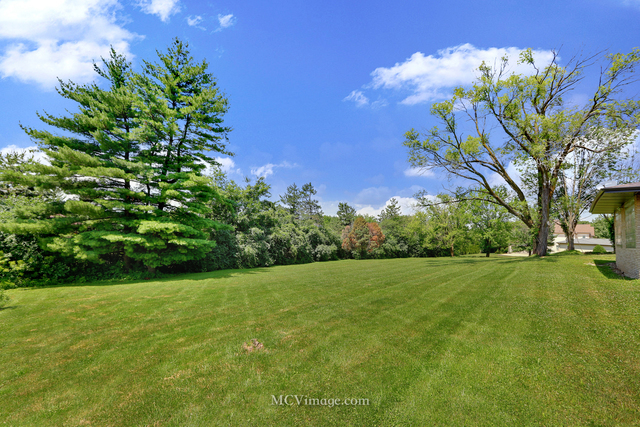 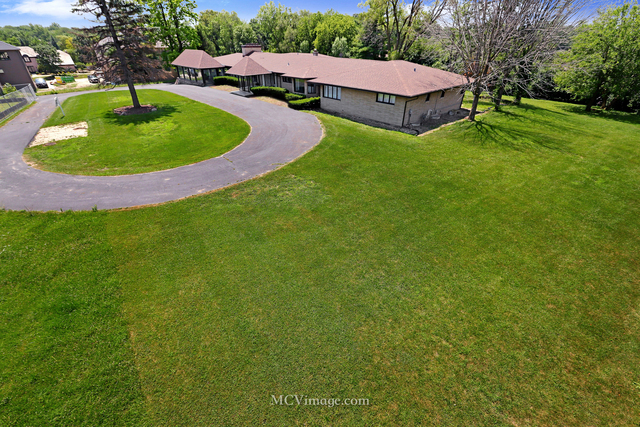 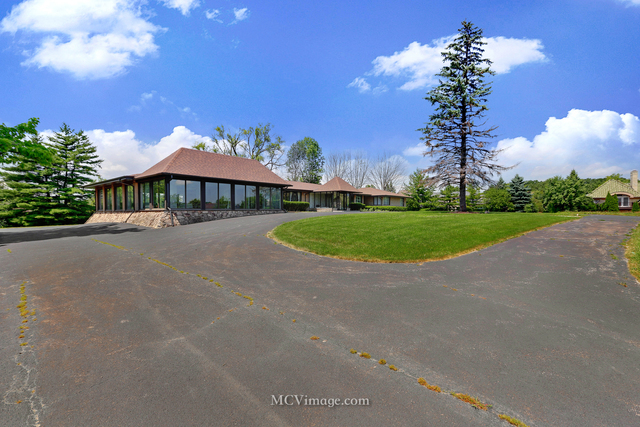 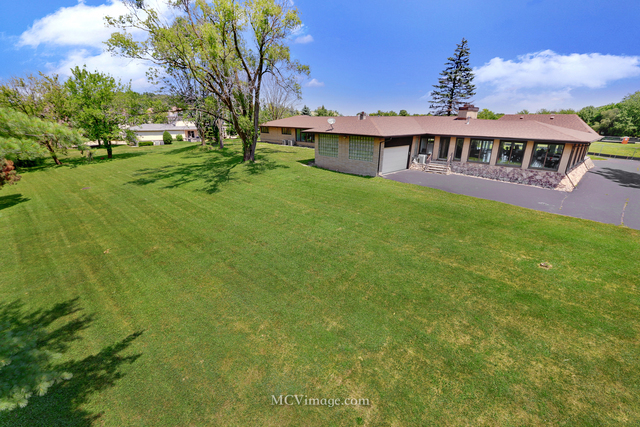 Remarkable, custom built ranch on 1.25 acres in the private gated community of Midwest Chase. Sprawling, all brick residence features over 5000 square feet of luxurious space on one level plus additional full basement. 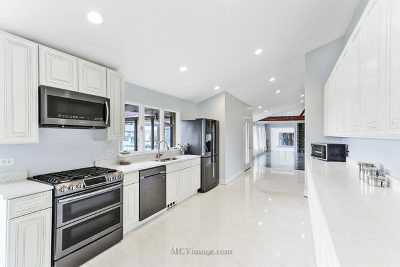 Extensive updates have been made in 2018. 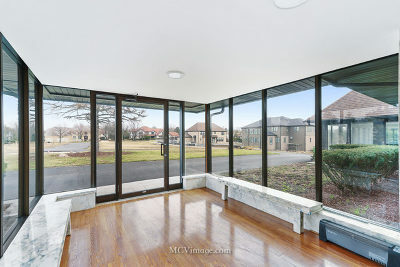 Dramatic vaulted ceilings with can lights and oversize windows allow for great natural light to connect the outdoors inside. 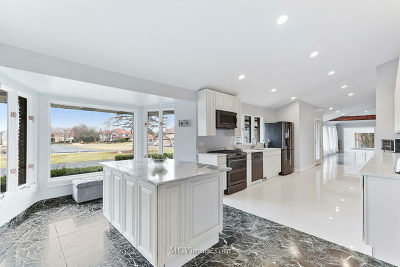 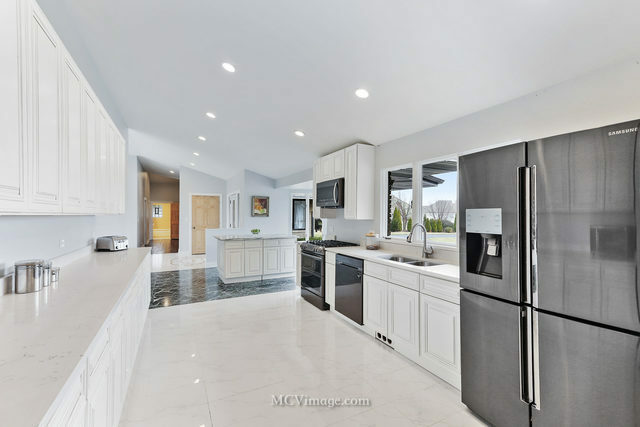 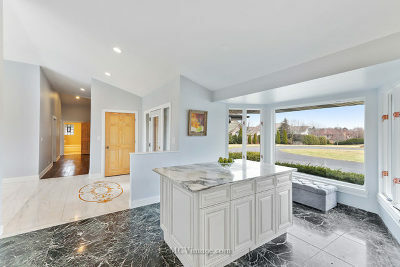 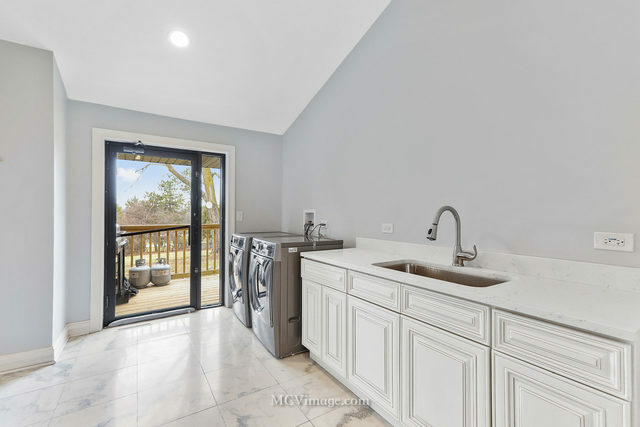 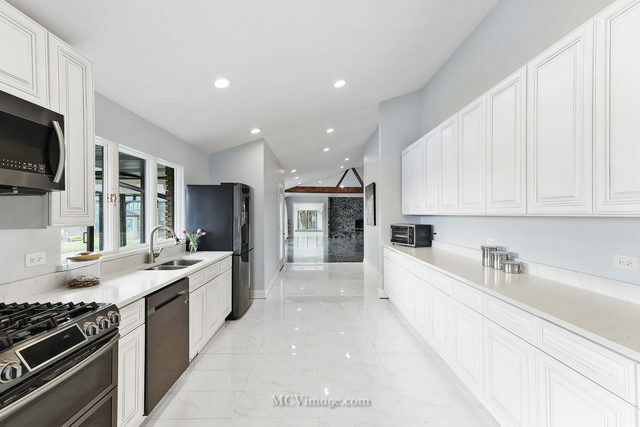 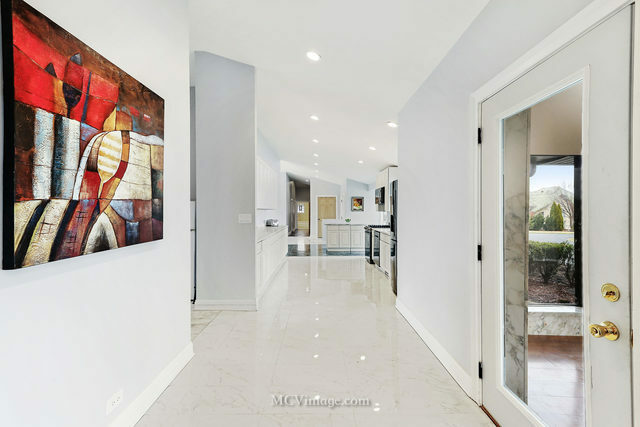 Stunning modern kitchen with 42" glazed cabinets, quartz counters and newer SS appliances. 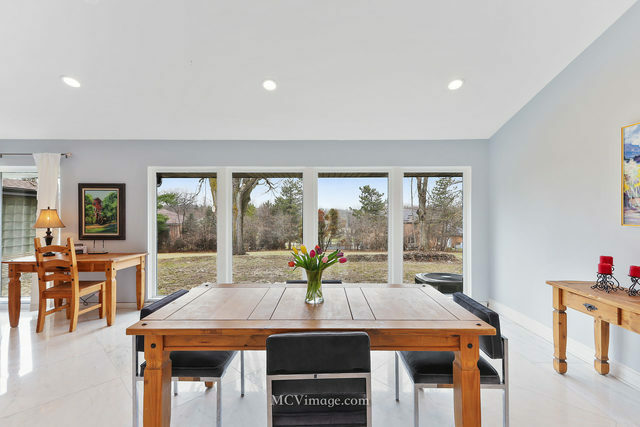 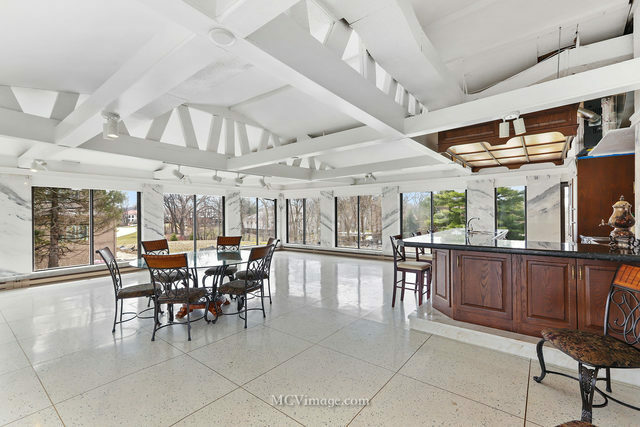 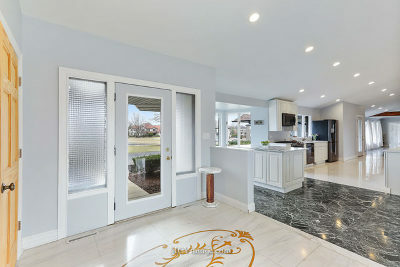 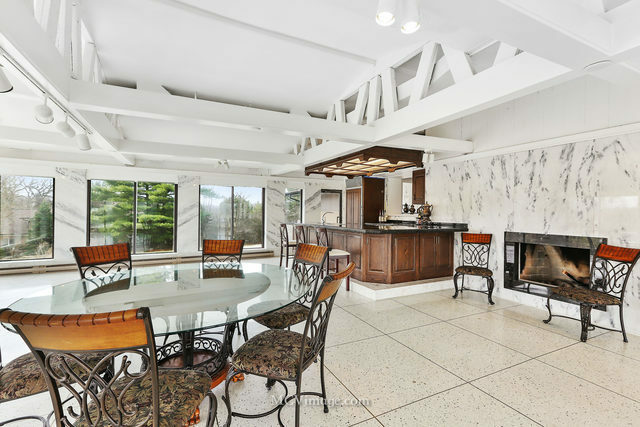 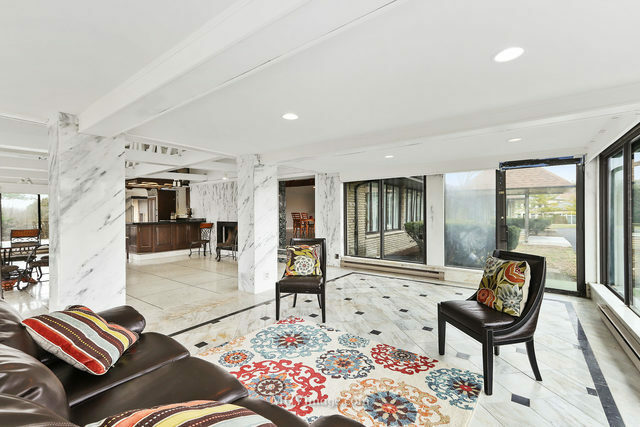 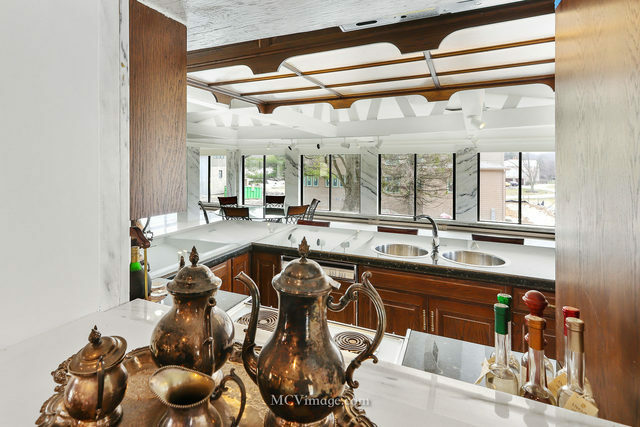 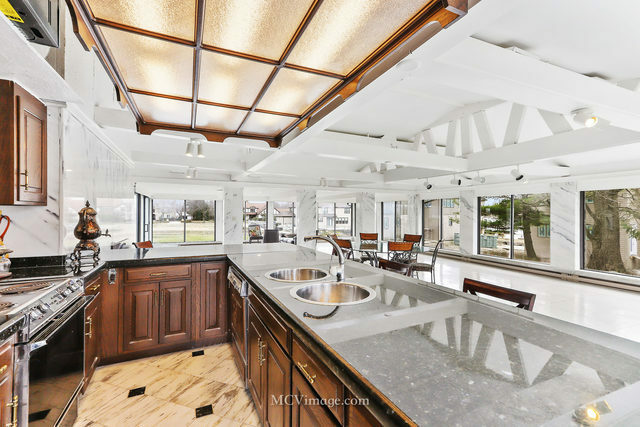 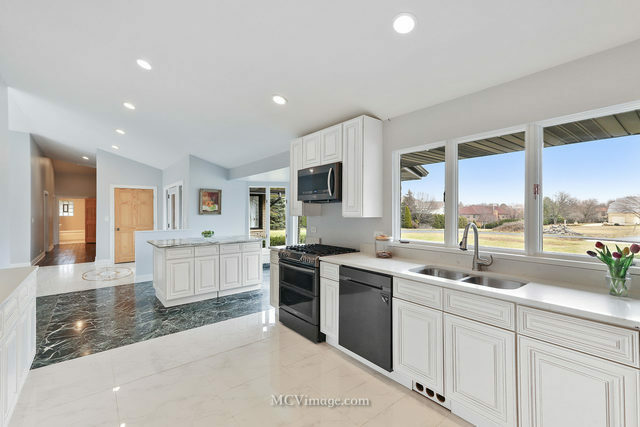 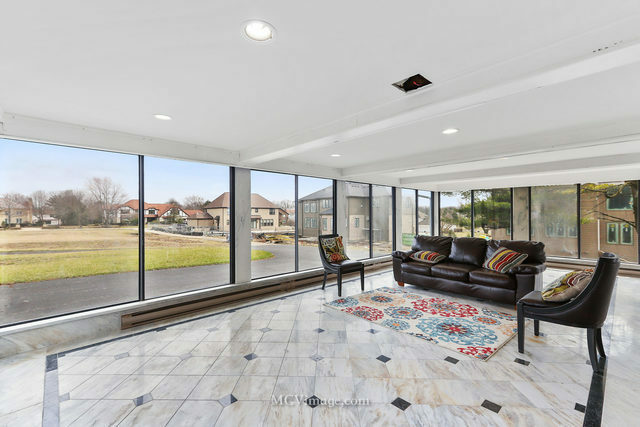 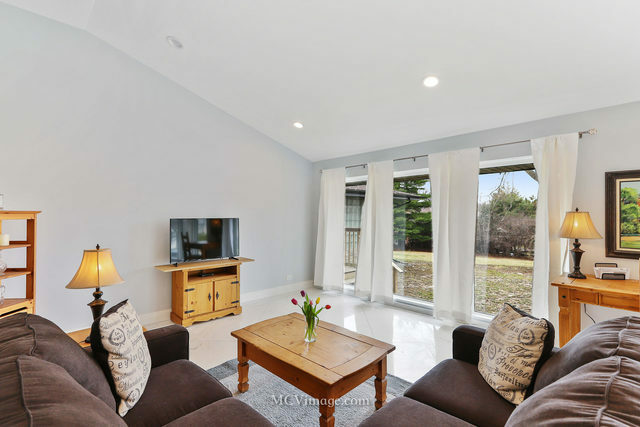 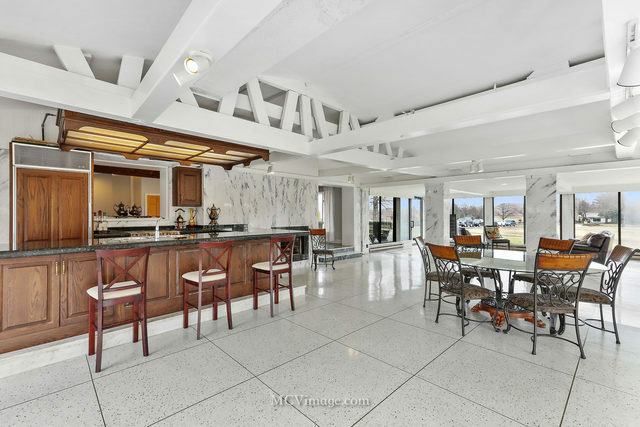 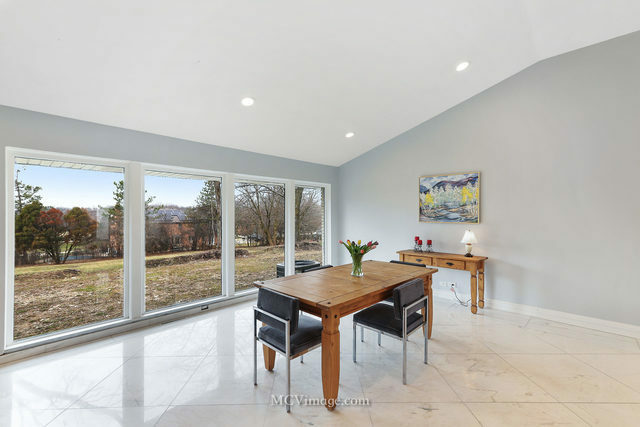 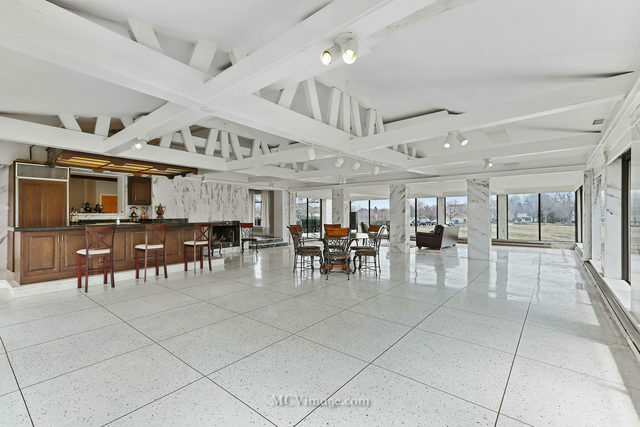 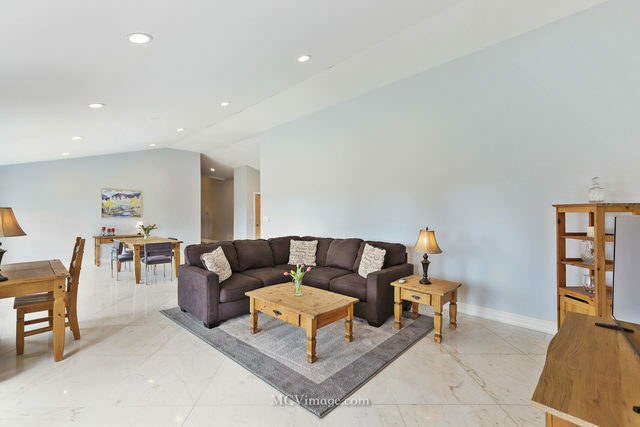 Entertain in the expansive sunroom and great room combo surrounded by floor to ceiling windows, plus a wet bar, stove and refrigerator for party gatherings. 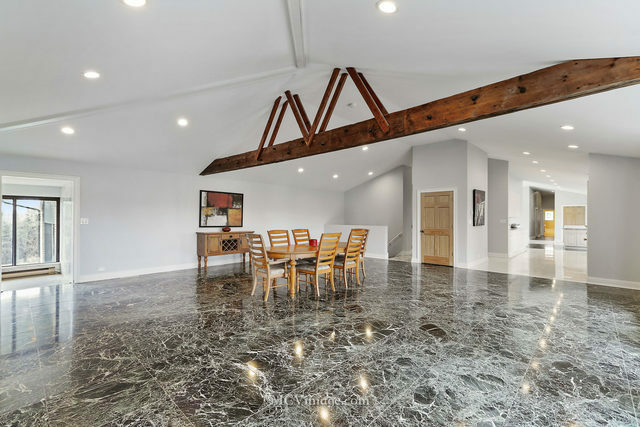 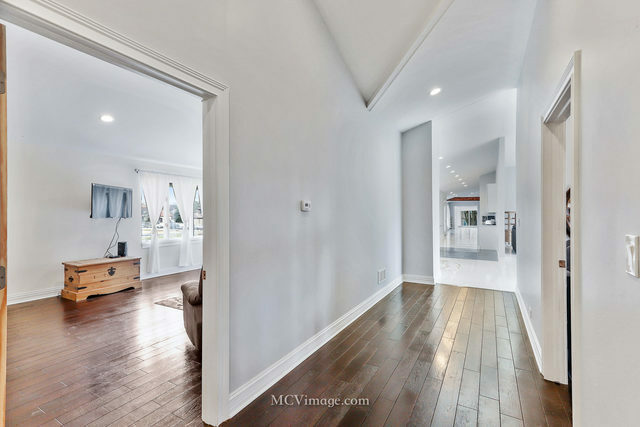 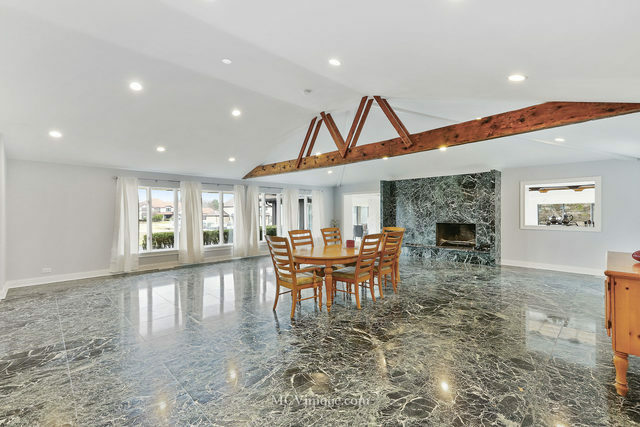 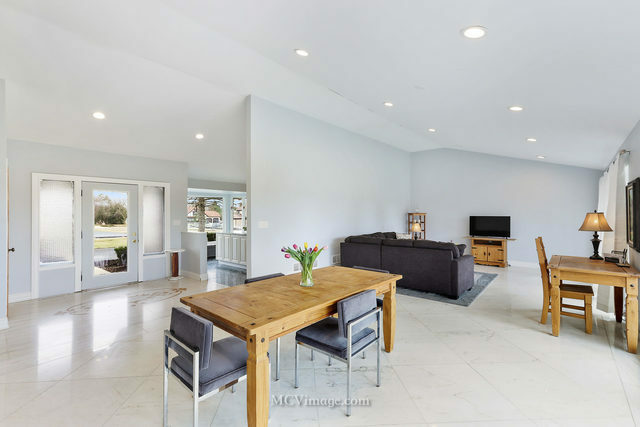 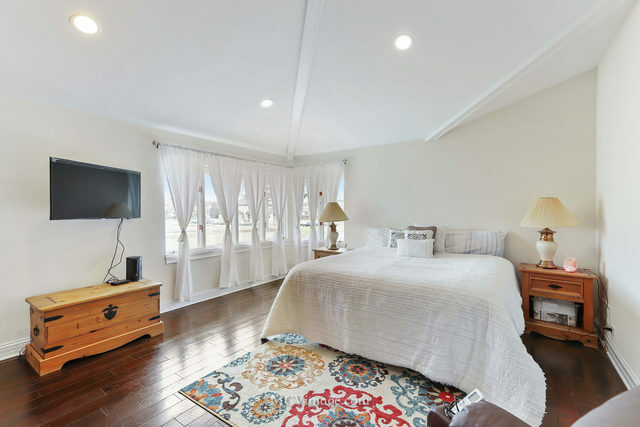 Very large family room with vaulted ceilings, exposed wood beam and see thru fireplace, Welcoming living/dining rooms for ease of entertaining. 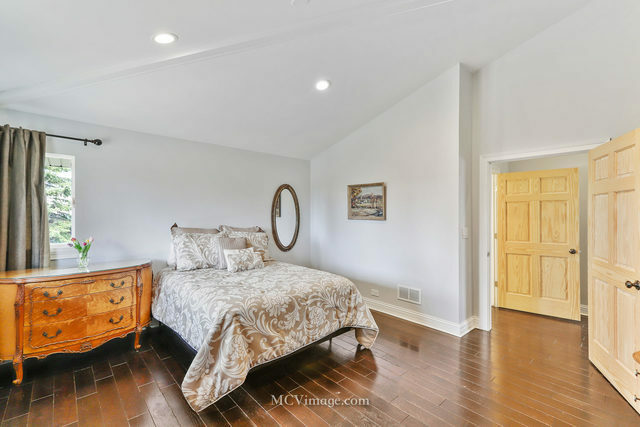 All bedrooms located on the opposite wing of the home. 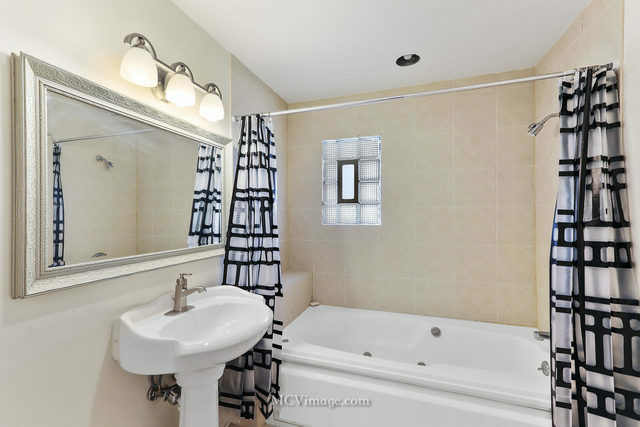 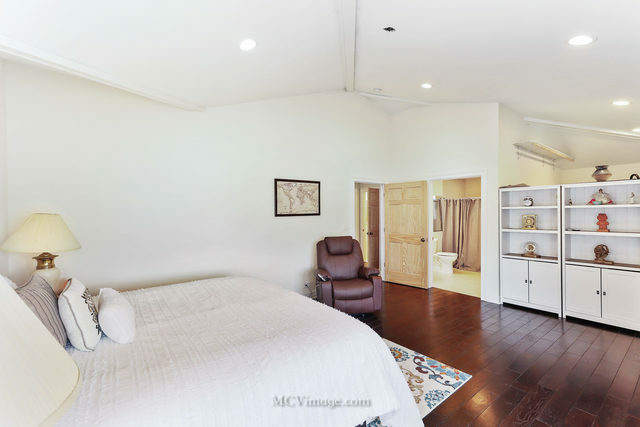 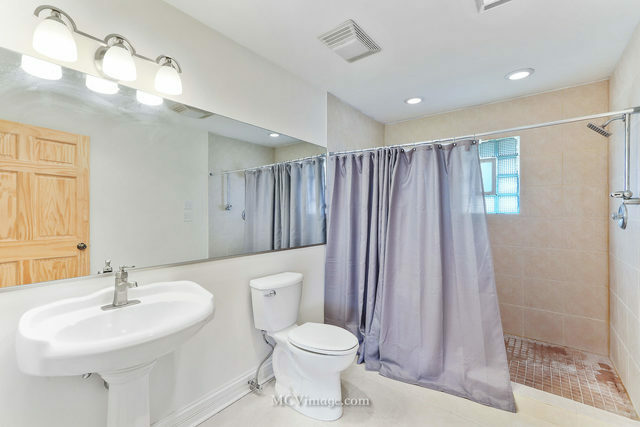 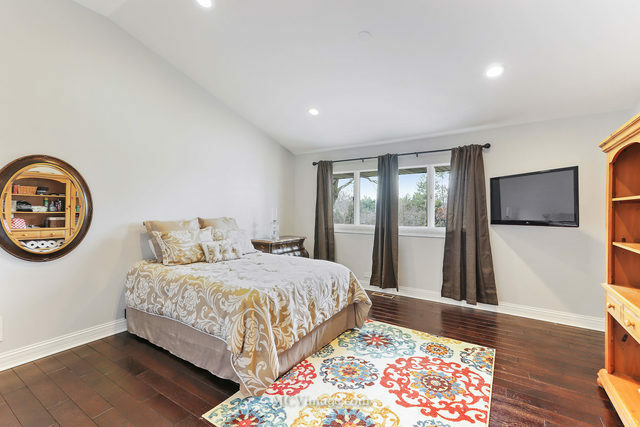 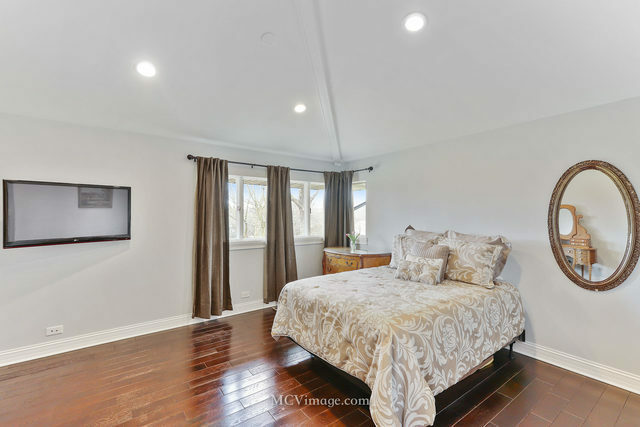 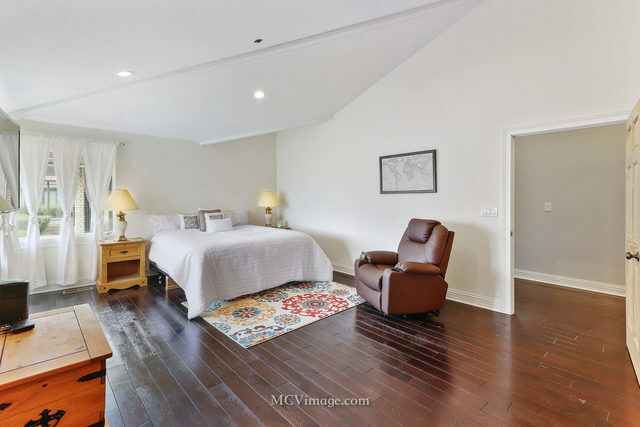 Luxurious master suite with walk-in closet and private bath. 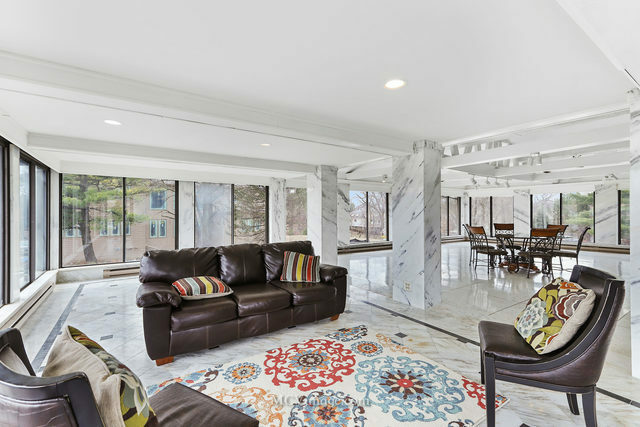 Massive basement with 3rd fireplace and staircase to garage. 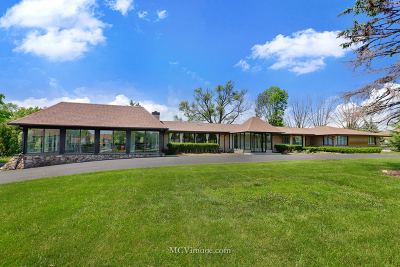 Incredible home on a picturesque lot.